If you need a bail bondsman in Hallandale after you or a loved one has been arrested, look no further than us here at Huggins Bail Bonds. At Huggins Bail Bonds in Hallandale, we are a bail bonds agency that has over two decades of experience. We understand that sometimes people will make the wrong choices. Who you choose as your bail bondsmen in Hallandale is an important decision, so don’t make another wrong choice by picking the wrong bail bondsmen. If you are unfamiliar with the bail bonds process, our Hallandale Bail Bonds agency can help you navigate this trying and stressful time. 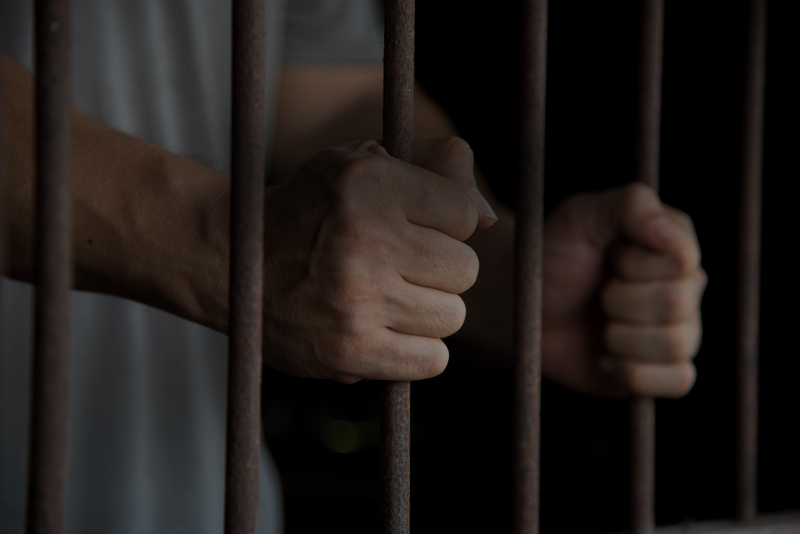 After an arrest, there is only a brief period of time in which you, your friend or loved one may be kept in jail. At our bail bonds offices in Hallandale, the main focus is to get the arrested out of custody as quickly as possible and keep them out. Our bail bonds agents are located throughout Hallandale and have proven time and time again to be there for our clients in a most stressful time of need. There are a variety of different bail bonds one may need after an arrest. Along with making sure your bail bondsman is the right fit, our bail bondsmen in Hallandale will make sure you have the correct bail bond. This may be a generic bond, cash bail bond, immigration bail bond or even a federal bail bond. No matter the type of bond to be posted, our agents in Hallandale have made it our most important goal to be reliable, honest, and professional with our clients. Our Hallandale bail bonds agency and their agents have been posting bonds for our clients for over twenty years. In what is often a tense and emotional period of time, we have made it our top priority to be honest, reliable and professional. It is important to us to make sure you have your bond posted in the proper fashion so that no conditions are overlooked and no problems arise. Our experience is extremely valuable in insuring the procedure is done correctly and quickly. Give us a call once you know that your Hallandale based friend or loved one is incarcerated.